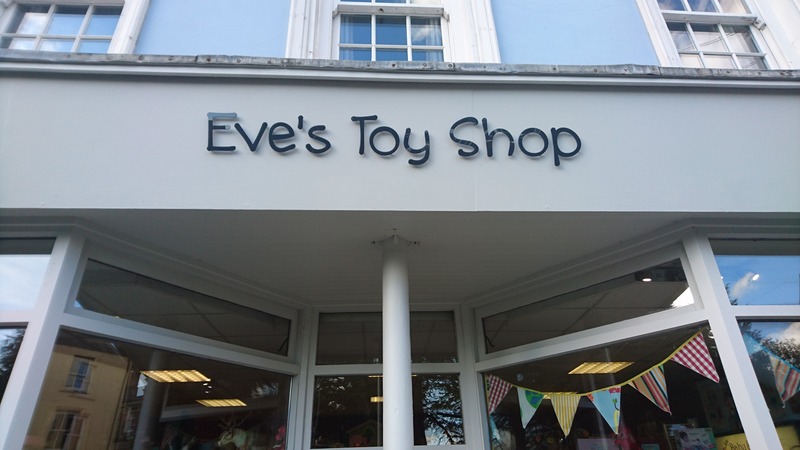 Correx is a durable, corrugated plastic weatherproof material ideally suited to outdoor temporary signage. 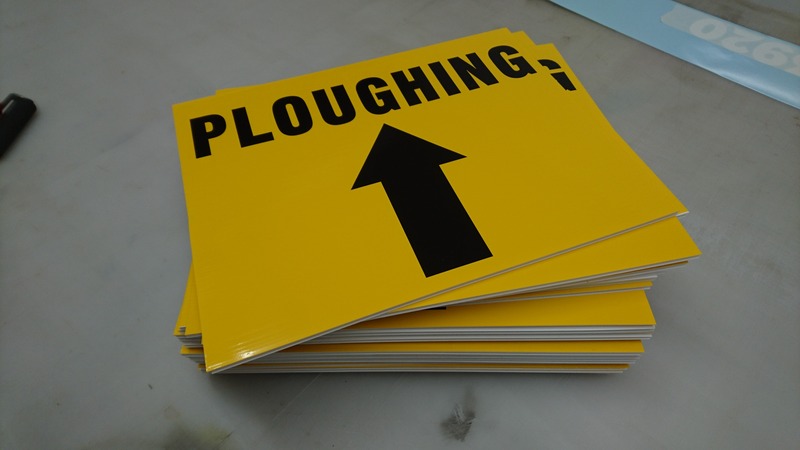 Ideal for builders boards, site boards, estate agents signs. 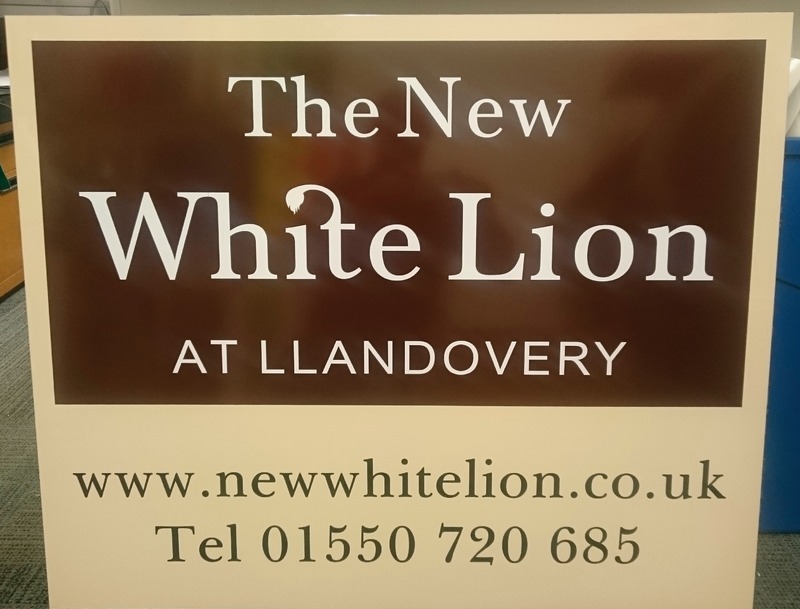 The perfect lightweight , robust economical signs. It's easy to tie or nail to posts, fences or can be stuck onto doors with double sided tape. Our boards can be cut to any size. Foamex (PVC Foam) is an economic, versatile and lightweight material. It has a smooth matt silk finish. Foam PVC will not rot or swell like timber and can be easily cut, sawn or drilled. 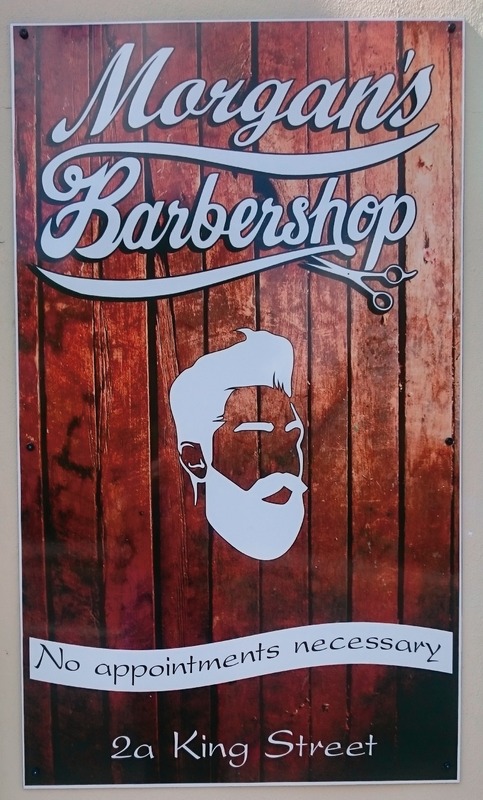 Aluminium composite signs, Available in 2mm and 3mm thickness boards. It's a aluminium faced composite sheet with a polythene core making it very stable. It is extremely rigid yet lightweight. 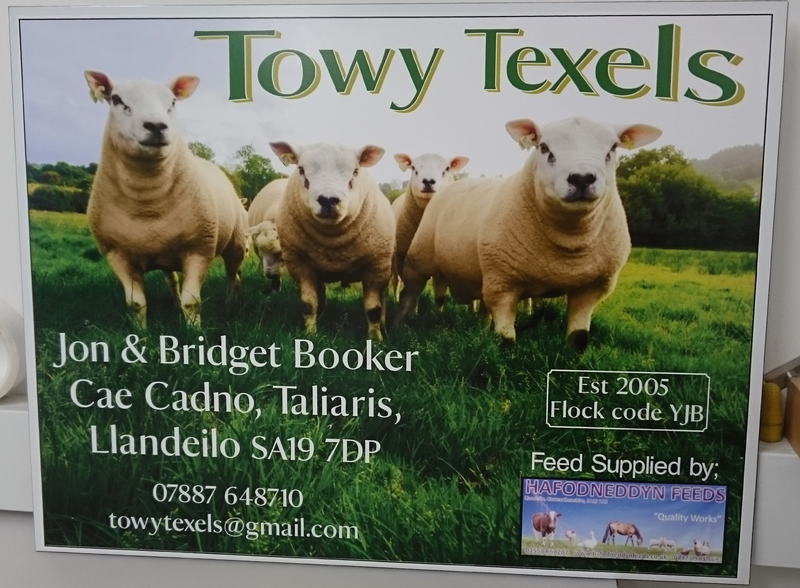 Banners are a great solution for short/medium term advertising campaigns as they have a high impact and can quickly generate lots of interest. 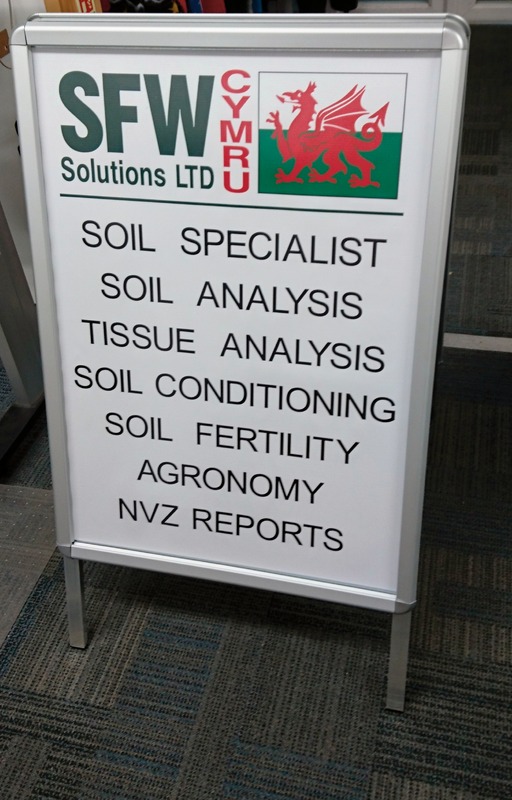 Our advertising banners are printed onto a heavy duty reinforced PVC vinyl material finished with reinforced edges. 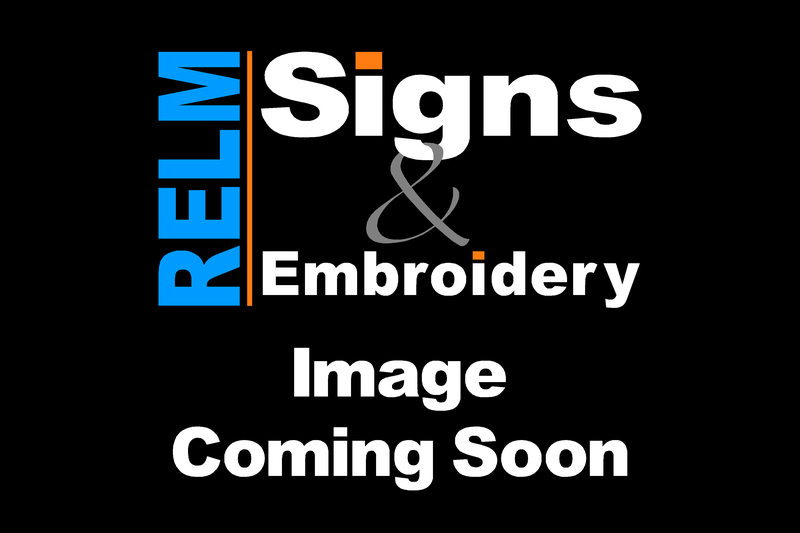 We supply banners fully finished with eyelets ready for you to hang. 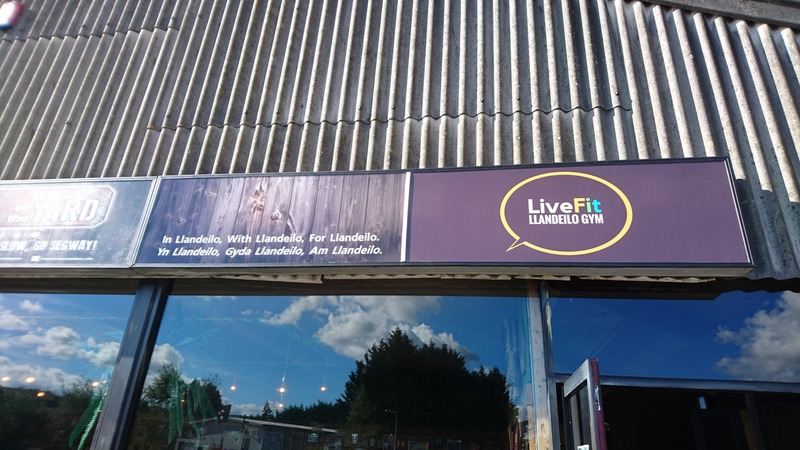 Stickers are a great way to get your brand noticed, there are various different types of vinyl and adhesive stickers to highlight windows, promotional areas, vehicles or as warning and information stickers. 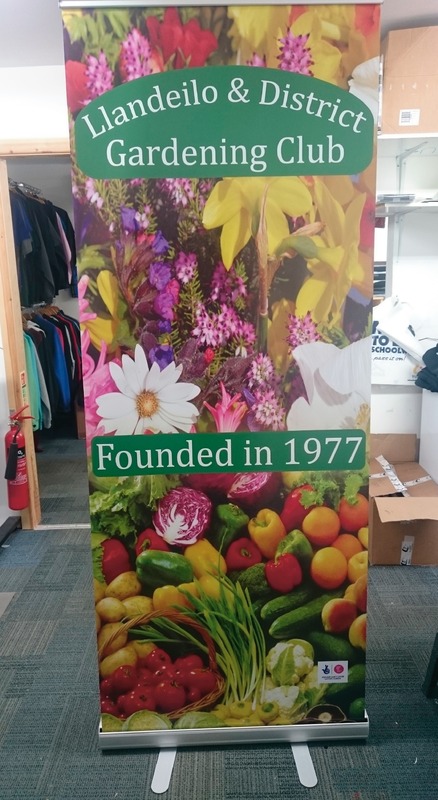 The Pull-up banner extends from a cartridge base to a height of approximately 2 metres. It is held in place by a telescopic rod behind the banner for convenient and simple presentation of your corporate graphics. It returns to the cartridge for easy storage. A simple economical way to get your business noticed. Ideal for point of purchase displays. Full in house poster printing and design available. Our dye sublimation printing technique will ensure your corporate branding remains vivid and eye catching. 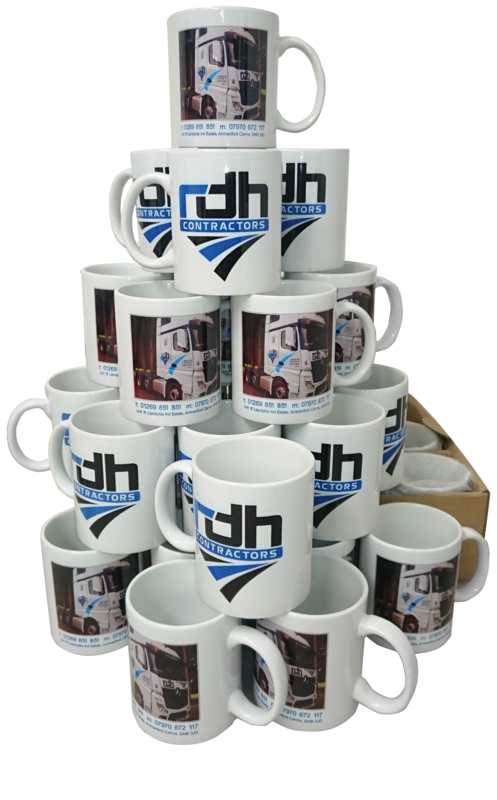 Dye sub mugs are a great way of promoting your business to its full potential.